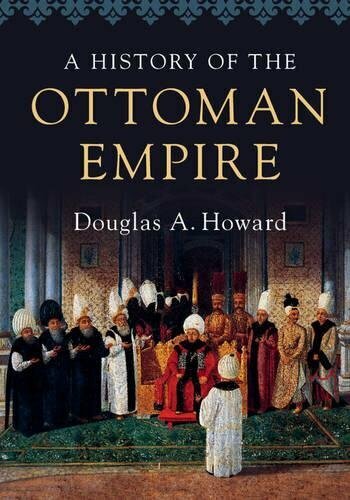 Professor Douglas Howard on "A History of the Ottoman Empire” (Cambridge University Press), his new single-volume history covering the empire from its 13th century origins to its protracted, violent dissolution. Support the podcast by making a donation via Patreon. Many thanks to current supporters Celia Jocelyn Kerslake, Michelle Zimmer, Jan-Markus Vömel, Steve Bryant, Aaron Ataman, Max Hoffman and Andrew MacDowall.